Out with the old and in with the new. 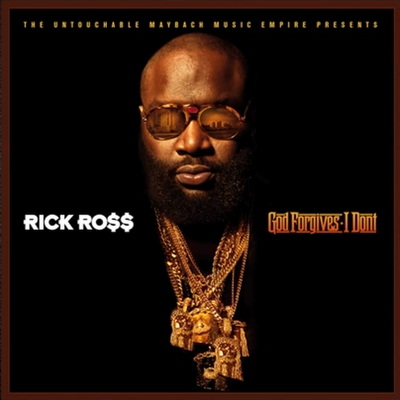 After originally unveiling the album’s cover art last year—which coincided with its then December 13th release date—Rick Ross unveils God Forgives, I Don’t‘s new album artwork just in time before the LP arrives July 31st. Looking at and comparing the two, …which cover looks better? 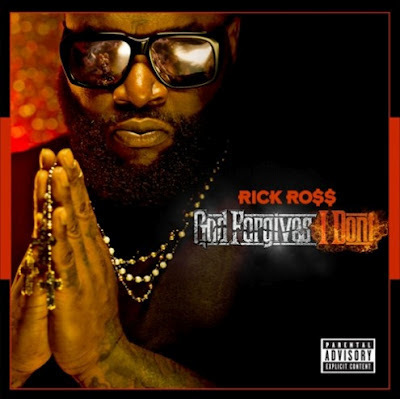 On May 15, 2012, Rick Ross released the first single for God Forgives, I Don't, Touch'n You featuring Usher, Which was released to iTunes on May 22, 2012. Less than a week later on May 21, 2012, Rick Ross gave Funkmaster Flex the green light to release the first street single, So Sophisticated featuring Meek Mill, Which was also released to iTunes on June 05, 2012.